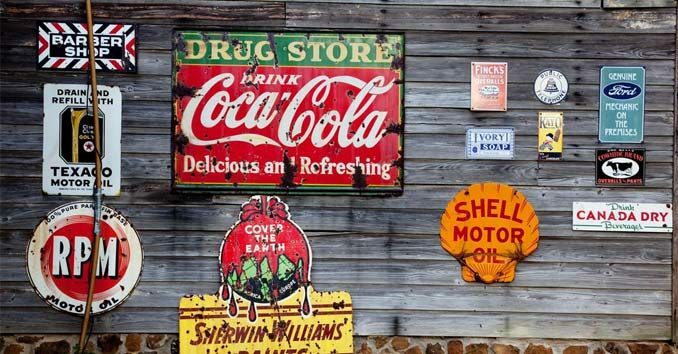 Benefits of Business Signage: Are Signs Still Important in the Internet era? This is unfortunate because the numbers show it’s one of the most important business decisions you can make. Many of today’s advertising and marketing agencies fail to realize how important signs are for a business, pushing companies to spend money on the newest internet fads, mobile apps, and unproven marketing methods. While we don’t discount online marketing, after all, it is one of the primary services we offer, we also don’t neglect to inform our customers to the power and importance of business signage. When you look at the numbers, traditional marketing methods like outdoor signage, point of purchase displays, and window graphics still drive a majority of a business’s sales, leads, and traffic. Signs attract customers and let them know you exist. Without them, you are just another business lost in the sea of companies that people pass by on a daily basis. 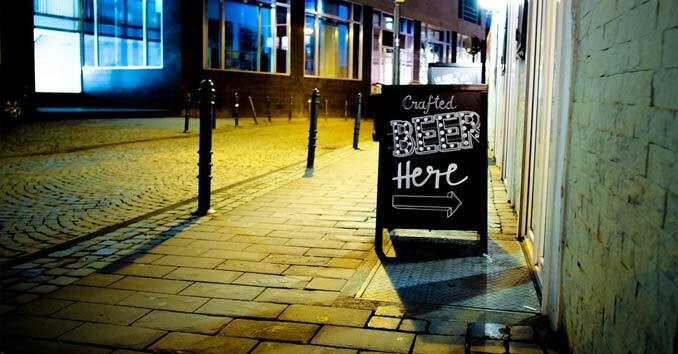 Why Signs are so Important to your business. Whether you realize it or not we all follow signs on a daily basis. From the ones that direct us throughout the cities we live in, always telling us where and when to go, to the signs that subconsciously lead us to discover new places, there is no denying the power of signage. Signs are one of the most visible means of communication that your business has. They not only inform your customers about who you are and what you do but they also instantly give them a feeling of whether or not they feel comfortable doing business with you. A four-year study conducted by the Sign Research Foundation found that 38.5 percent shoppers made quality assumptions about a business based on whether that company had clear and attractive signs. According to a study by Ketchum Global Research & Analytics, 68% of consumers believe that a business’ signage reflects the quality of the business and its products or services. With numbers like that, you better realize how vital it is to get your signage right. Yes, we now have Google Maps. And of course, with that we can now find anything, right? Well, not so fast. According to a study that included 100,218 American households, 49.7% reported that they had driven by and failed to find a business because its signage was too small or unclear. So Google Maps may help a customer find the area you’re located around, but if your signage is terrible they may just start looking at your competitor across the street! 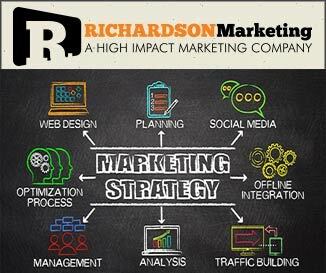 Today, businesses have thousands of different marketing methods they can choose from. However, it is still signage that most effectively and affordably helps a business tie these advertising efforts together. Without the proper signage to help identify and promote a business, money spent on other marketing and media is mostly wasted. 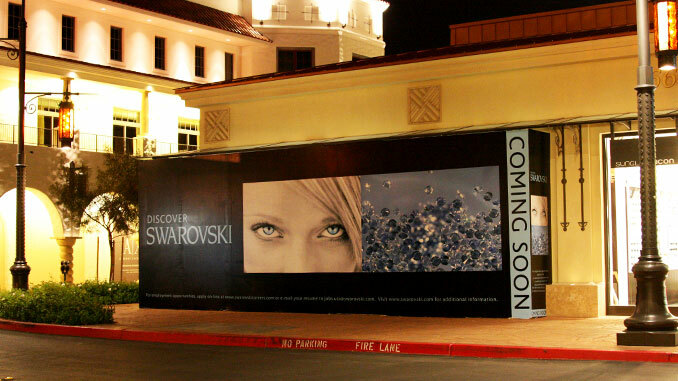 Signs are still one of the most cost-effective marketing tools out there. While there may be some upfront costs associated with your signage, once created your signs will continue to work for you 24 hours a day, seven days a week, 365 days a year. When compared to other forms of advertising and marketing promotions, there isn’t another tool out there that will work this hard for you and give you as much exposure as a good sign. Let’s take a look at one of America’s most recognizable brands, McDonald’s. McDonald’s spends more money on advertising than any other fast food restaurant in the world. In fact, it’s estimated that $1 out of every $6 spent on restaurant advertising in American is spent by McDonald’s. But it’s not the commercials on T.V. ; after looking at years of data and research, McDonald’s discovered that one of the most influential marketing tools they had was their signage. They probably studied the science of signage more than any other company in recent history and what they found was without their signage the McDonald’s brand wouldn’t be what it is today. Before they ever break ground on a new store, they now install one thing before anything else – their big, bright Golden Arches Sign. McDonald’s spends a considerable amount of money on their outdoor and in-store signage, but they do so because they know that the long-term investment is not only worth it, but it’s more cost-effective than anything else they can do. Long after their latest commercials are off the air, that Big M is still out there doing its job. Everywhere you drive in America; you see McDonald’s. The Golden Arches are part of the American Roadtrip; from their highway billboards to the bright golden arches that you can see from miles away, McDonald’s signage is arguably one of the key factors of their success. The big yellow sign has become embedded in our culture. According to the U.S. Small Business Administration, between 20 and 45% of a businesses sales come from unplanned impulse stops, and most of those stops were a direct result of the businesses signage. In one of the most significant studies ever conducted on the effects of signage, over 100,000 shoppers were surveyed by BrandSpark and Better Homes and Gardens. A third of those surveyed admitted that they had been drawn into unfamiliar stores based on the quality of the store’s signage. Signage keeps you in front of your customers. 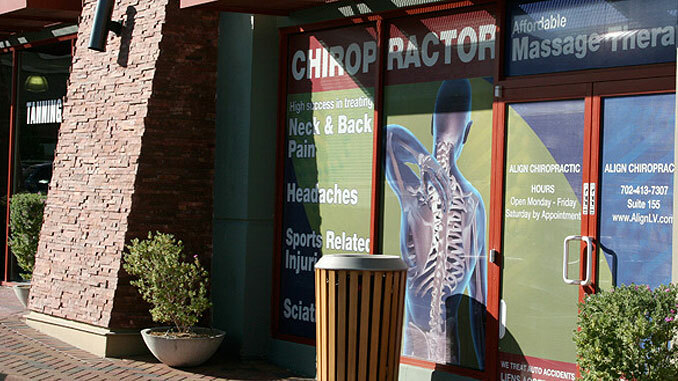 If you have a physical store location, you cannot underestimate the importance of a good sign. Help you build your brand. Put your message in front of your customers on a daily basis. Inform people about who you are and what you do. Once inside your business, your in-store displays and signage act as silent salespeople, helping push customers towards your promotions and generating impulse buys on items that the customer may never have noticed had it not been for your signs. A study by Economic Center of the University of Cincinnati found that adding signs or replacing outdated signs can increase sales by at least 10 percent. While a majority of people now do some of their shopping online, according to the latest U.S. Census data released in August 2017, a whopping 90% of all retail transactions still happen in physical stores. Even traditional online-only retailers like Amazon, are now embracing the brick-and-mortar approach, and with that, even they realize the importance of signage. The fact is the people who physically visit your store or office don’t care about how effective your online campaigns may be. If they show up at your business, and you failed to make their in-store experience the best it can be, there isn’t a social media campaign or online banner ad that’s going to bring them, or the friends they told, back into your store. Need help with your business signage? Head on over to our contact page and either give us a call or fill out the form letting us know what you are looking for. One of our expert sign consultants can set up a no obligation, free consultation.